Ape sanctuaries can be found in most ape-range states in Asia and in just under half of African range states. Collaboration among such sanctuaries has enabled information sharing and training among sanctuary personnel and with outside experts. Cooperation has also played a role in the evolution of these facilities into organizations with broad missions that encompass welfare, conservation, and community development. 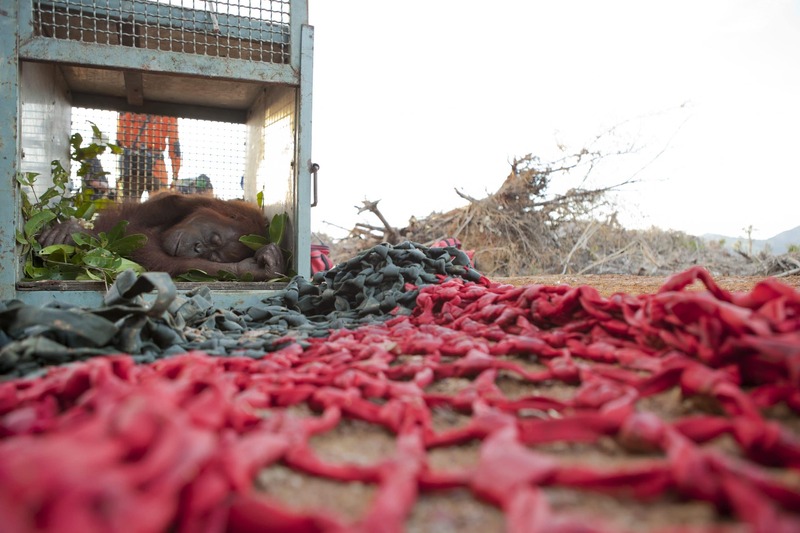 Sanctuaries are currently under tremendous pressure to provide care for the many apes rescued from the wild meat and pet trades, habitat destruction, and human-wildlife conflict. With increased confiscations of imperiled apes, overcrowding and pressures on existing sanctuaries are likely to build. Sanctuaries, governments, donors, conservation NGOs and other partners need to work together to identify sustainable ways to ensure high standards of captive care for rescued wildlife while simultaneously improving the protection of wild apes and their habitats. The second part of the chapter updates captive ape population statistics in range and non-range states and discusses the regulatory landscape affecting captive apes, which continues to shift in a number of ways that impact how apes may be kept or used in captivity.